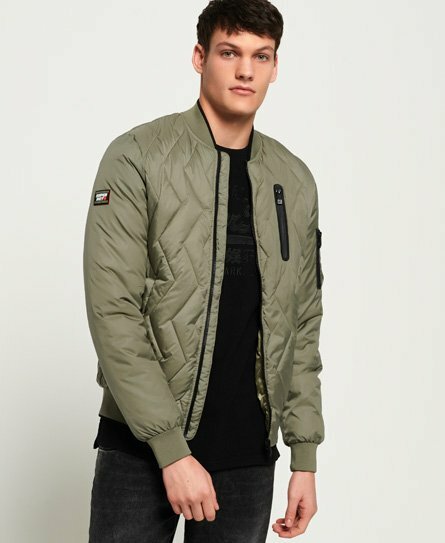 Get set for colder days with our latest collection of men's bomber jackets. 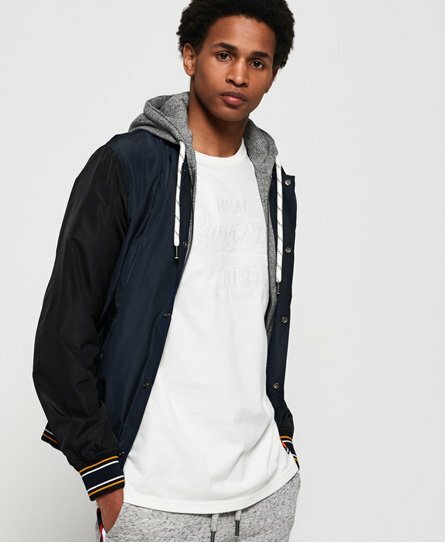 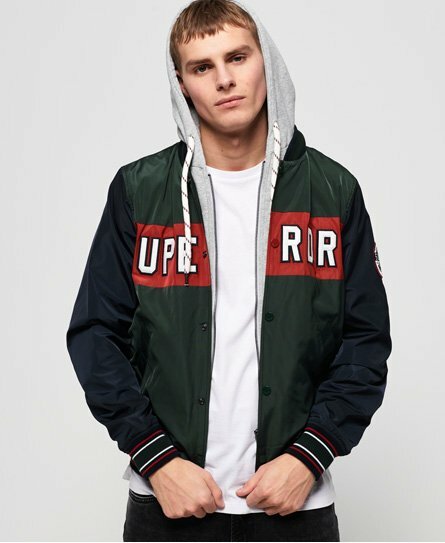 Choose from flight, aviator and varsity style bomber jackets and go with the look that fits your style. 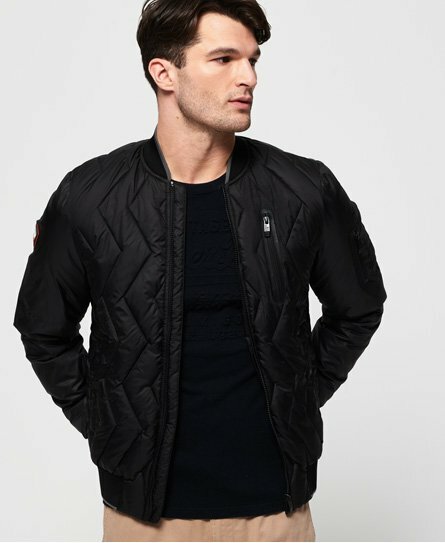 Check out our leather, down and quilted mens jackets for more key outerwear styles.